Yeah. I get it. I did too. But the WORST thing you can do is to let that overwhelmed feeling cause you to just stick your head in a hole and ignore the entire process! "Greening" your life is one of the most valuable things you can do for your health, the health of your loved ones, and the health of the planet. Well, just take it one small step at a time. I think the easiest, fastest, and most effective place to start is in your shower. You take a shower every single day, right? Well, maybe less if you're a busy mom ;-) Either way, the changes you make to your shower routine will have a HUGE impact. 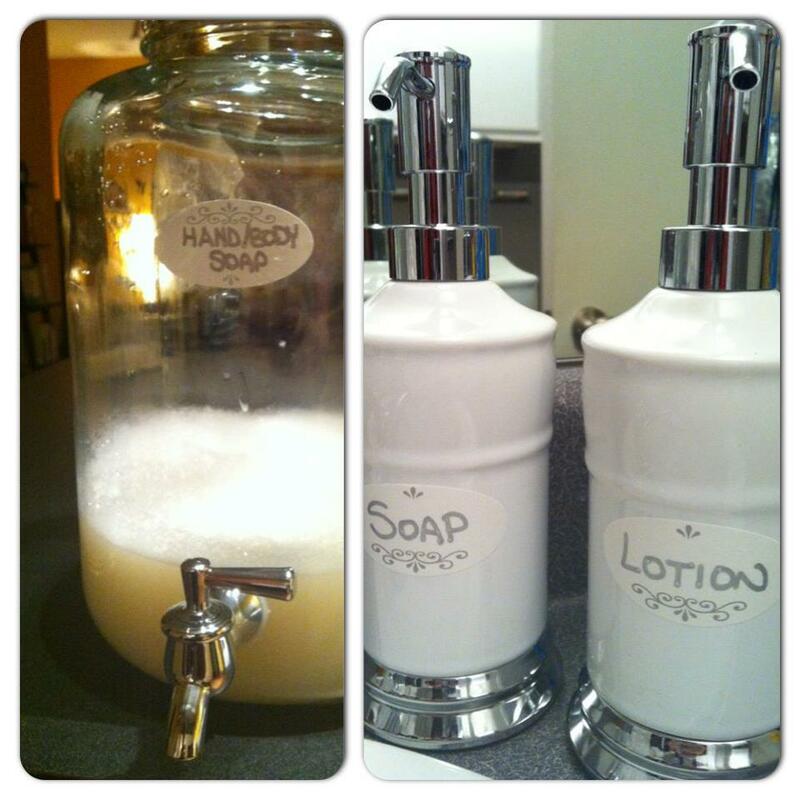 You can buy the below products by clicking "My ORGANIC Picks"
For the liquid soap, I like to use a Zum Bar as a base. The ingredients & Ph are ideal. I also add 1/4 cup of Bragg's apple cider vinegar for every 5 cups of water. 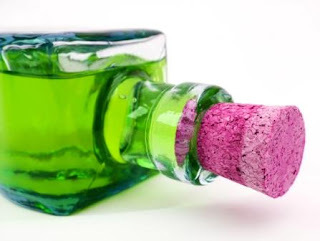 This acts as a natural preservative for the liquid soap.....and also a toner for your skin. 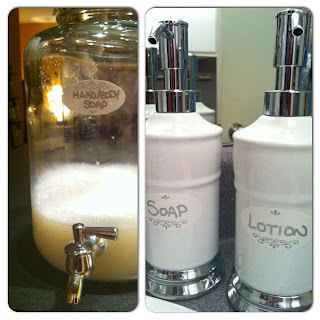 I like my liquid soap very thin, so I adjust the recipe in the link above to use 10 cups of water per bar of soap (rather than the recommended 4 cups). The soap will not foam, which is why I like mine so thin. Foaming requires chemicals from the "Toxic Ten" list, and you don't want those in your body products! You'll get used to it, I promise.